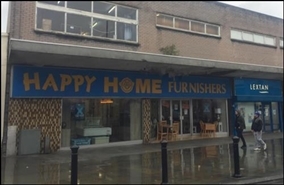 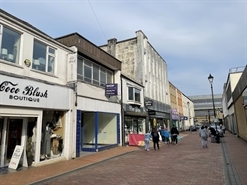 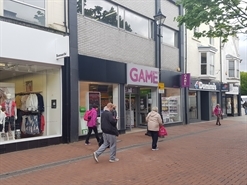 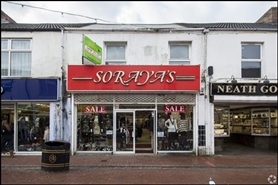 The property comprises a two storey mid parade building providing a ground floor sales area with ancillary accommodation on the first floor. 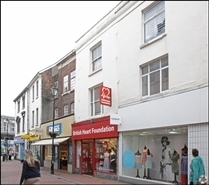 Retail unit is pedestrianized area. 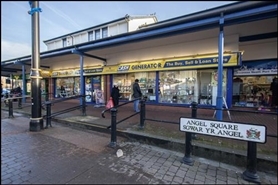 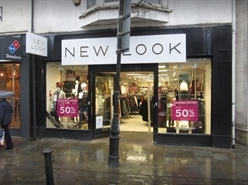 The freehold of the property is available for £220,000. 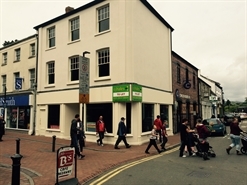 Alternatively we are offering a new FRI lease for the property at a rent of £25,000 per annum exclusive.